Watch Seth Godin’s TED Talk here with subtitles to help you understand better. 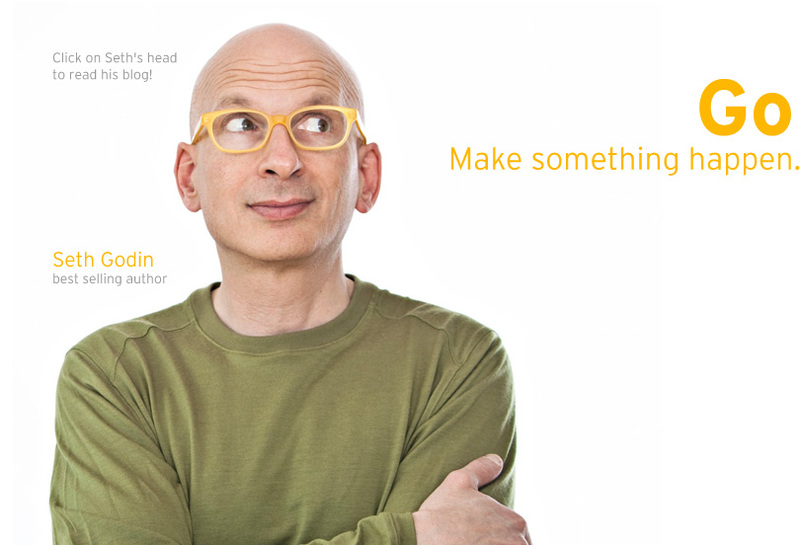 Find out more about Seth Godin and his ideas on marketing. However, sometimes when ideas spread they get copied! Check out Joe La Pompe to compare successful campaigns from around the world and how other campaigns have copied them. Previous Project The future of advertising? Next Project Marmite – Love it or hate it!